The Dallas Cowboys evened their record to 1-1 on the season with a 20-13 victory over the New York Giants on Sunday Night Football in a performance that was a much-needed breath of fresh air. Like almost every team in the NFL, they aren't without their issues, but Sunday night against the Giants was a move in the right direction. There were a lot of players who made an impact in last night's game, but here are my 3 Stars in the Dallas Cowboys win over the New York Giants. Tavon Austin was electric on Sunday night. On the opening drive, he quickly beat his man on a play action double move and caught a beautiful ball from Quarterback Dak Prescott that went for a 64 yard touchdown. It was a huge play that flipped the script on what happened last week against the Carolina Panthers when they struggled to move the ball for almost the entirety of the game. Tavon Austin finished the day with 79 yards receiving on two catches (two targets) and added a carry for 15 yards for 94 total yards on three touches. His route running when he got the opportunity was really, really good. He was quick. The "Austin Effect" had a huge impact on the game as well. Even when he didn't touch the ball, his presence posed a problem for the defense. When he's on the field, the defense has to account for him because if they don't, he could be gone in the blink of an eye. Every time that the New York Giants defense had to think about Austin in motion was a good thing for the Dallas Cowboys. The "Austin Effect" opens up so much more running room for Ezekiel Elliott and opens lanes for Dak Prescott to throw into. If you go back and look at the fourth and inches quarterback sneak by Dak Prescott, you'll see the Giants linebackers focusing on Tavon Austin in motion coming across the formation and not on Prescott as he snaps the ball and easily picks up the first down. This was a much better use of Tavon Austin than his 10 snaps a week ago. He impacts the game in so many ways it's criminal not to have him on the field more than that. New York Giants Wide Receiver Odell Beckham Jr. is one of the best wide receivers in the NFL and he was pretty much a non-factor for this primetime game. You can't undersell how important Byron Jones and Chidobe Awuzie were to slowing down Beckham. He finished the day with four catches for 51 yards on nine targets. It was a very quiet day for the highest paid wide receiver in the NFL because of the play on the outside by Jones and Awuzie. 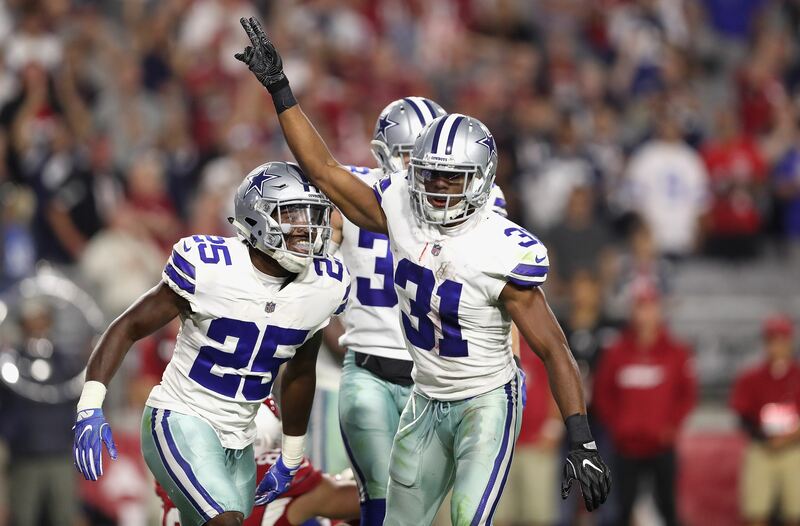 Byron Jones was credited with six solo tackles and Chidobe Awuzie had eight solo tackles. According to Next Gen Stats, Beckham only averaged 1.6 yards of separation per pass attempt. For reference, the league average is 2.76 yards of separation per pass attempt. For the most part, he was locked down by Jones and Awuzie on the outside. The passing numbers for Dallas Cowboys Quarterback Dak Prescott may not be stellar, but when you consider his rushing numbers as well, you see how important his play was to the Dallas Cowboys victory. He finished the day 16/25 for 160 yards and a touchdown through the air and had six carries for 46 yards rushing on the ground. In order to win football games in the NFL you have to score points and Dak Prescott led his team to 20 points. With this defense, that's going to be more than enough to win a lot of football games. On the team's final touchdown drive, he was brilliant in orchestrating a 14 play drive that lasted more than eight minutes on the play clock. On that drive, Prescott was responsible for converting three first downs, either with his arm or legs. 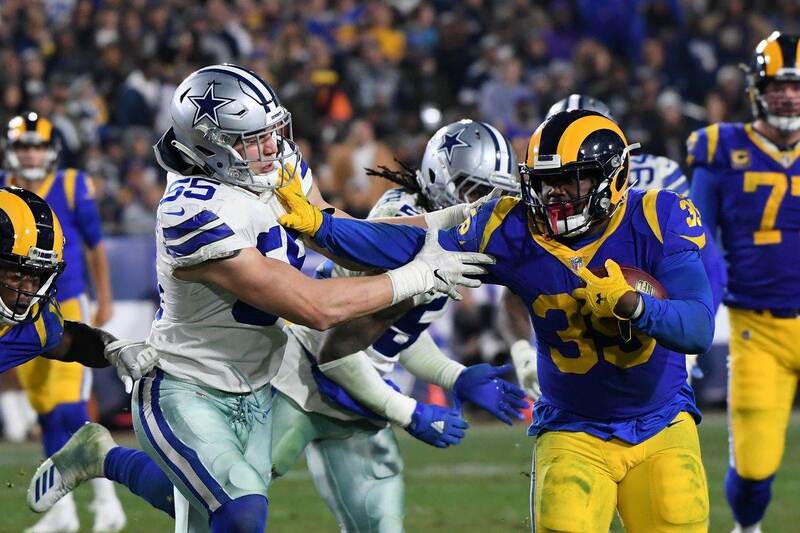 When it mattered most, he orchestrated an excellent drive in the fourth quarter that was capped off by an Ezekiel Elliott touchdown rush. For the most part, even when under pressure, Dak Prescott looked more under control and more poised than he did week one. Even when he had pressure in his face, he did what he had to do to buy time to either make the play or to throw the ball away to avoid the sack. Prescott needs to continue to show this kind of promise week-to-week if he's going to be the franchise quarterback that we all thought he could be a year ago. This game was a step in the right direction. No matter who is orchestrating this defense, Rod Marinelli and Kris Richard had the Dallas Cowboys ready to play tonight. They kept Eli Manning under pressure the entire evening and had six different players credited with sacks in the game. They had a great game plan to keep the New York Giants offense from beating them with big plays down the field. With as much pressure as the Giants were facing it was predominantly short passing attempts from Eli Manning. The entire defense did a really good job rallying to the football and limited the damage underneath. 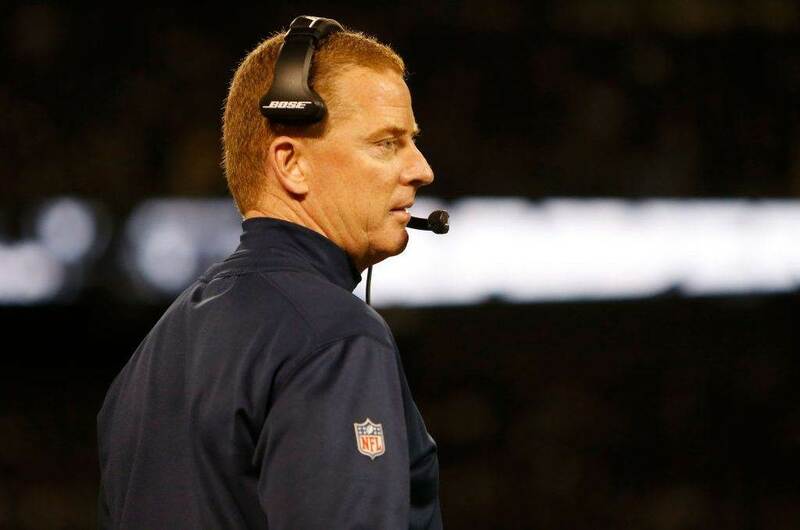 After taking criticism all week-long, the Dallas Cowboys offensive coordinator had a really good night. 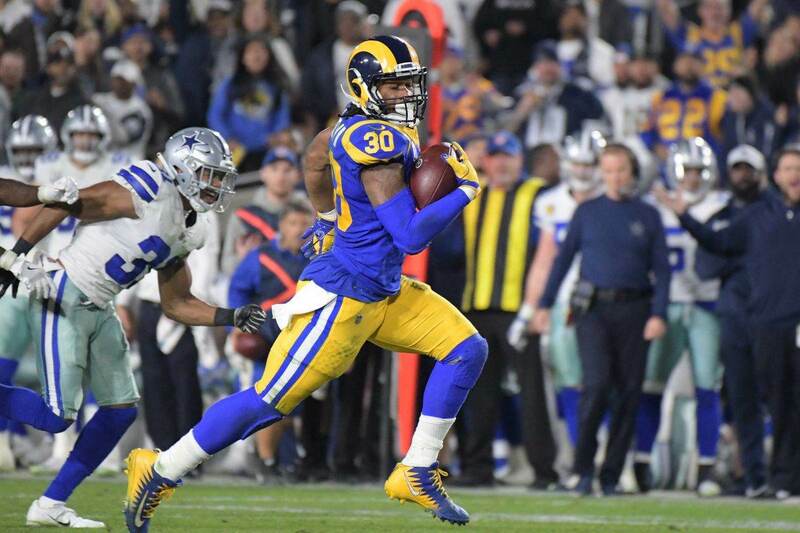 After not really getting Tavon Austin involved in week one, he got the speedy wide receiver involved early in the game for the team's first score of the night. Linehan got Tavon Austin on the field early and fairly often, which opened things up for the rest of the offense throughout the game. Now that you've seen mine, show me yours. Who were your 3 Stars from the Dallas Cowboys win over the New York Giants?